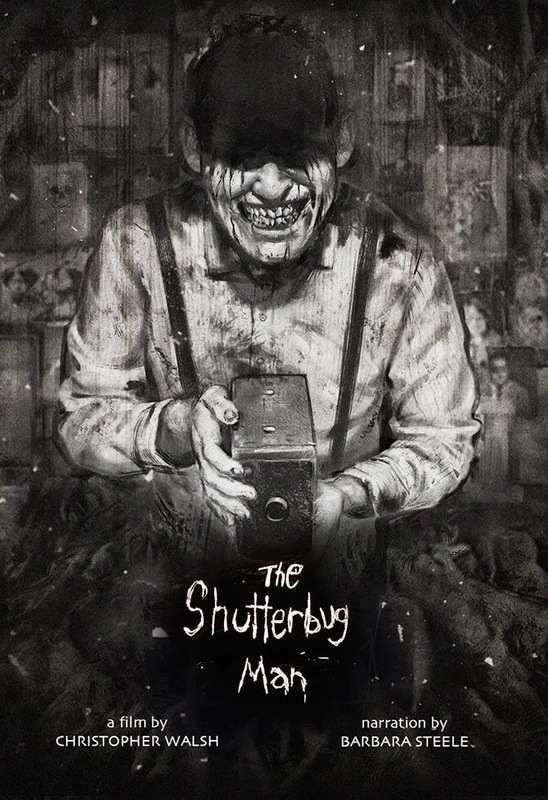 The Shutterbug Man is playing at Frightfest as part of the short film program. You can watch the trailer below. The film is narrated by Barbara Steele and was written and directed by Chris Walsh.